Welcome to April, no April Fool's jokes from me today. Nope, I've just got a round up of everything I shared in March. 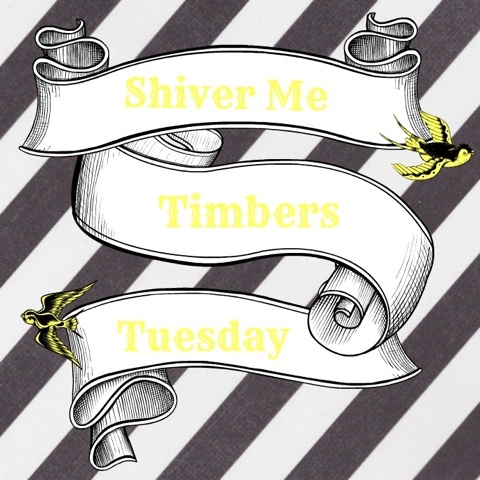 Shiver Me Timbers Tuesday - March 2014: I compile all the crazy and cuteness of The First Mate in this monthly series. It's usually my favorite to write each month. 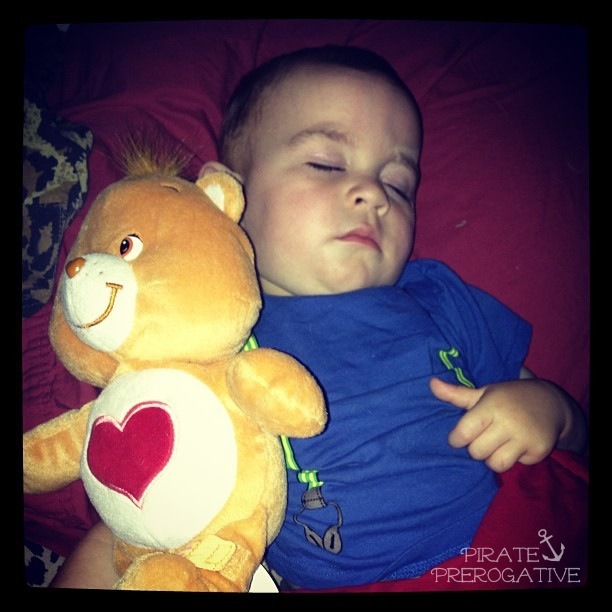 This edition featured some pictures and videos so cute that ovaries may explode, so be warned. 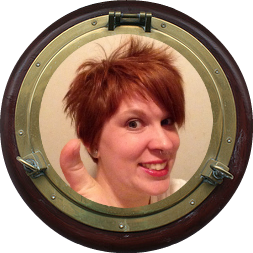 Shedding My Pirate Booty: It's been a long journey to become healthier, and I chronicle it all in this series. This month marked the completion of Bootcamp, and the start of me all on my own. 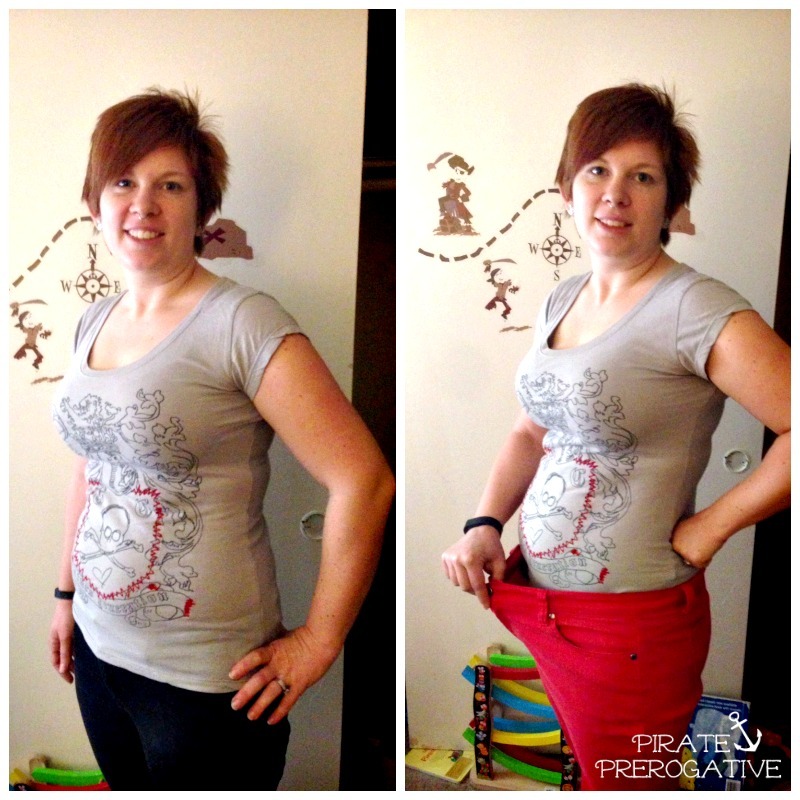 Oh, and also a look at my fat pants! Thankful Thursdays: They may be short and sweet, but they also keep me grateful. As a sassy pants cynic of sorts, I like this reminder to see what I've got in life and recognize the good things. The Best Bedtime Story Ever: A sweet tale of a conversation with my two year old before bedtime. When you stop to listen to them it's quite endearing, and entertaining too. 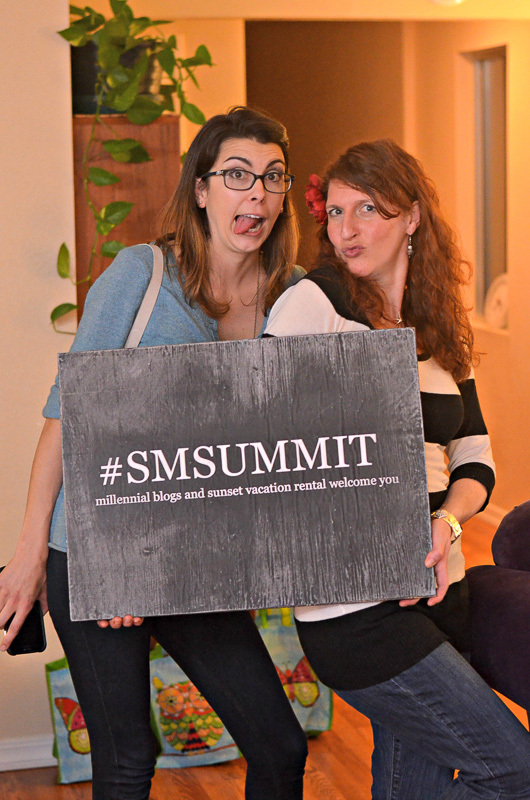 Bloggers by the Beach: I had the pleasure of attending my first blogging conference and hanging with some wonderful peers by the beach. 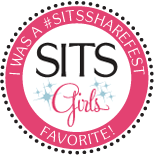 It was also my first post parenthood girls weekend! Check out how it went. 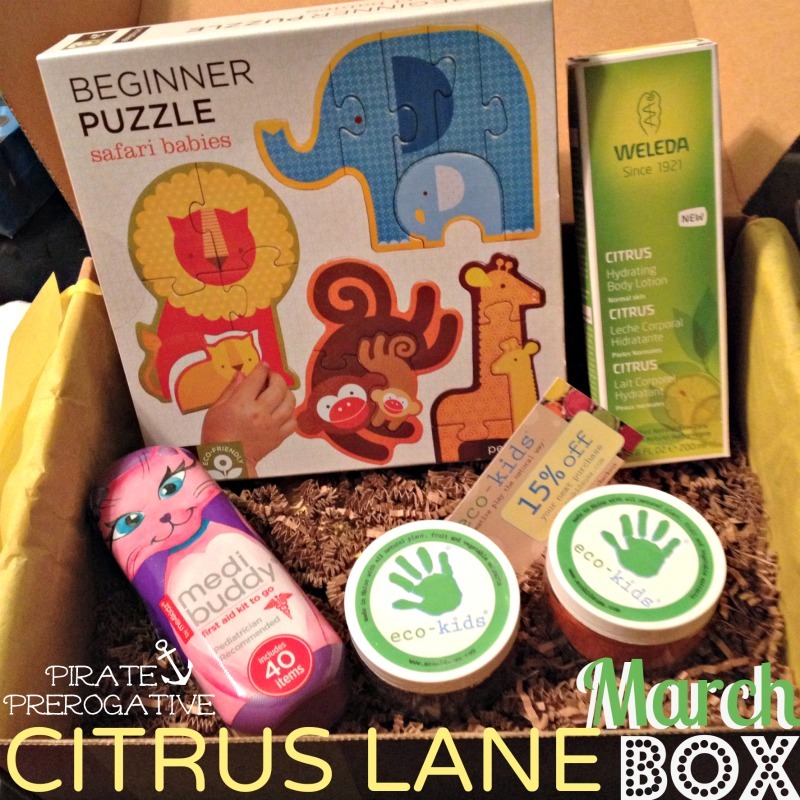 Citrus Lane March 2014 Box: Look at the Loot: We are long time subscribers to this monthly children's box. Each month it's a new surprise at our doorstep. This month had some great items, including a lotion that smelled of Margarita's. Yummy.